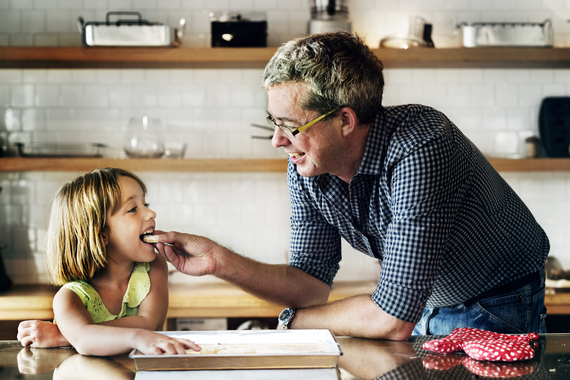 Whether they’re fussy or fuss-free, it’s often a challenge to get our kids to eat what’s really good for them. 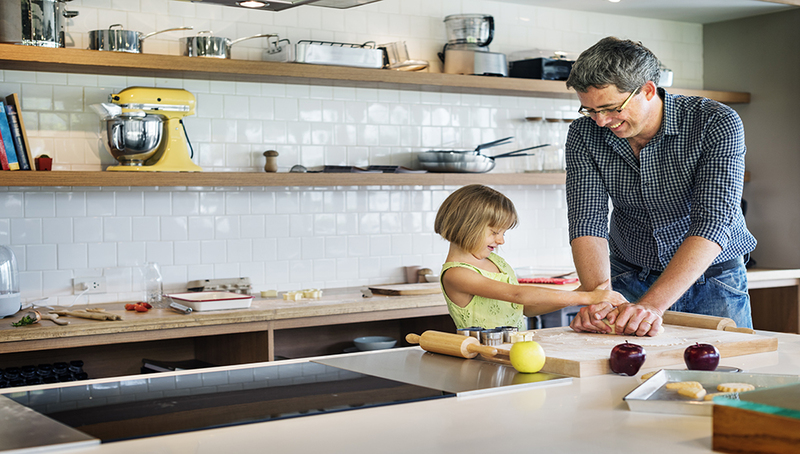 However, including these seven no-fuss, ultra-nutritious foods in your child’s diet will help to maximise their health, happiness and well-being. 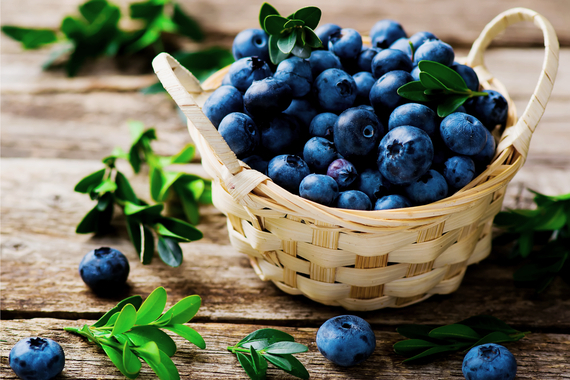 All berries are incredibly healthy but the blueberry is king. That’s because it’s one of the food world’s best sources of antioxidants and is super high in phytochemicals (nutrients that help protect cells from damage). Their size and sweet taste makes them an ideal on-the-go snack food for children – pop them in a small container for a lunchbox treat. Also great in smoothies, sprinkled over cereal or used in low-on-sugar muffins. Whether it’s broccoli, spinach or kale, green leafy vegetables are an everyday superfood that deliver a powerhouse of important nutrients – including iron (for blood and brain health), folic acid (which helps absorb protein) vitamin C (for healthy gums and bones) and potassium and magnesium (both required for healthy cell functioning) – as well as being low in fat and high in fibre. Offer them raw in salads or, if your children are veggie lovers, steamed. Alternatively, add to stir-fries, frittatas, soups and casseroles. Red meat provides essential iron and zinc, necessary for healthy growth and development in children, boosting their energy levels and maintaining strong immune systems to keep them fit and well. Wholegrain varieties of everyday foods provide kids with quality carbohydrates and B group vitamins, giving them long-lasting energy for their busy days. Opt for multigrain bread, brown rice, quinoa, oats and wholegrain breakfast cereals. Reduce the amount of refined sugar in your child’s diet by ditching flavoured yoghurts in favour of a pot-set Greek-style option. It offers protein and is rich in calcium to promote strong bones and teeth. If your kids find it too sour, try mixing through some fruit stewed in honey. Economical and nutritious eggs offer a wide range of essential nutrients that growing kids need. They’re high in protein and a source of iron and omega-3 fatty acids. Boiled, scrambled or made into a frittata, eggs can add variety to the usual breakfast, lunch and dinner routine. While whole nuts are off the menu until children are about five (they’re a choking risk), ground nuts and nut butters can be included in their diet from the age of six months. They’re rich in heart-healthy fats, high in fibre and offer a variety of essential nutrients including vitamin E, zinc, magnesium and folate. Spread nut butters on toast and sandwiches, include ground nuts in baking recipes and breadcrumbs and sprinkle on breakfast cereal and porridge.